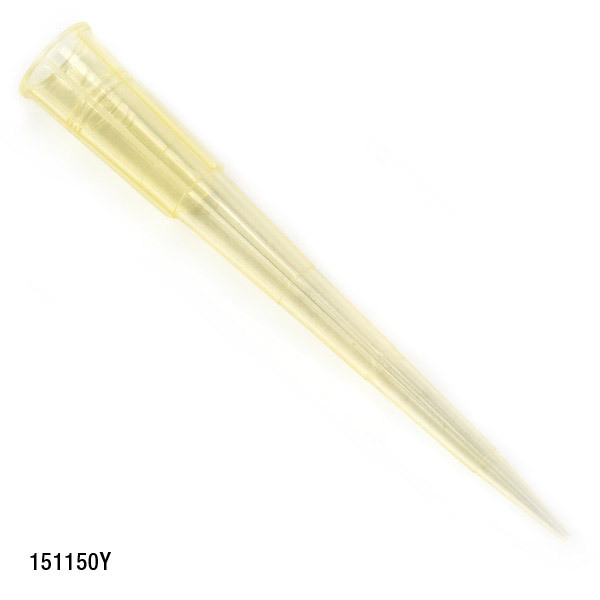 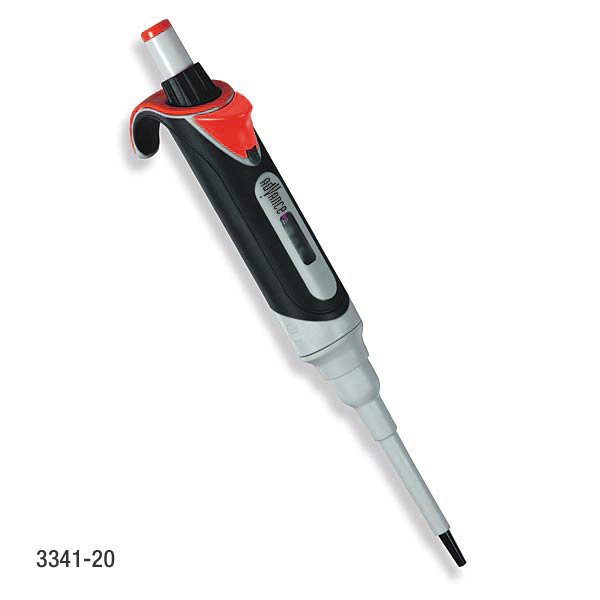 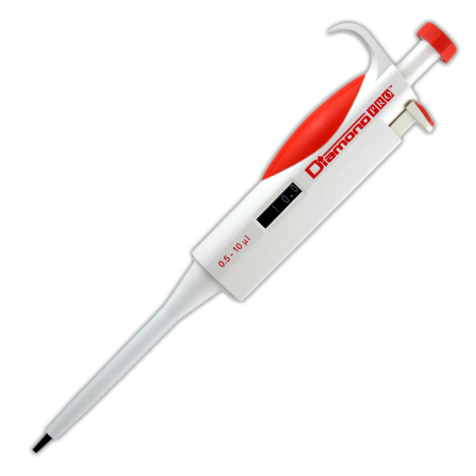 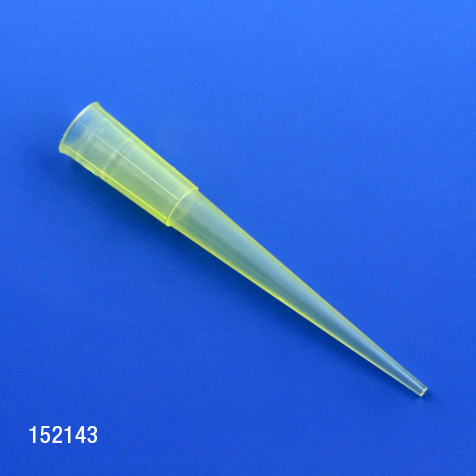 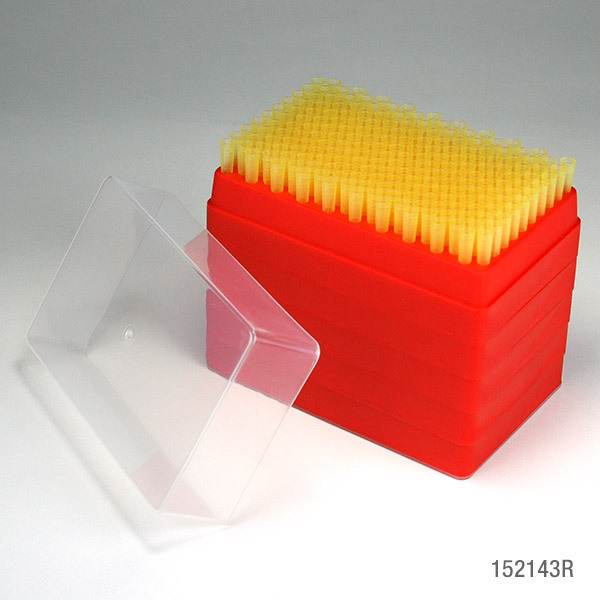 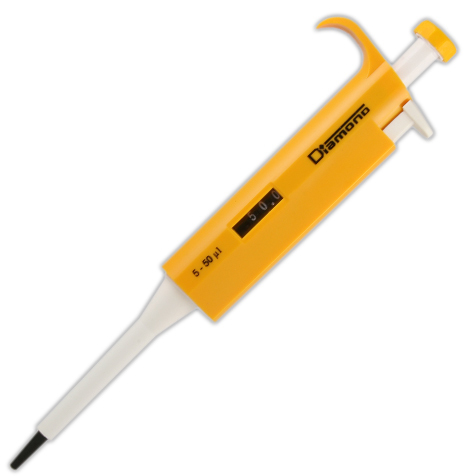 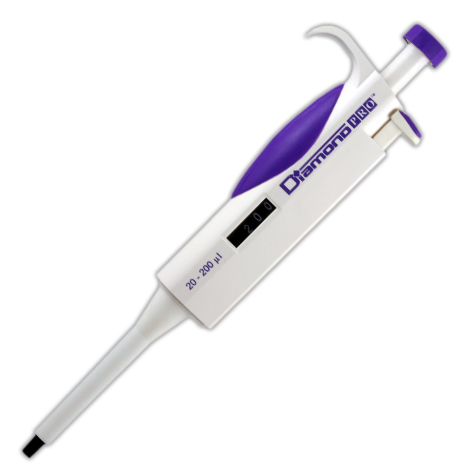 Globe offers this selection of 1-200uL universal fit pipette tips. 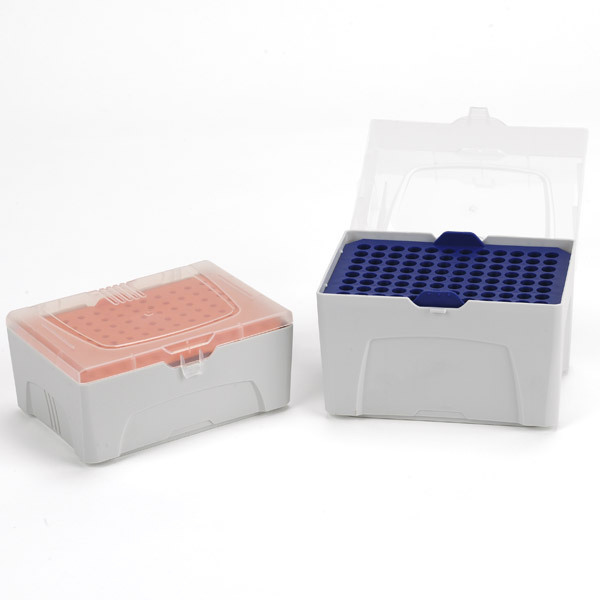  Styles include our Certified line of tips that are free from human DNA, RNase, DNase, pyrogens and PCR inhibitors. 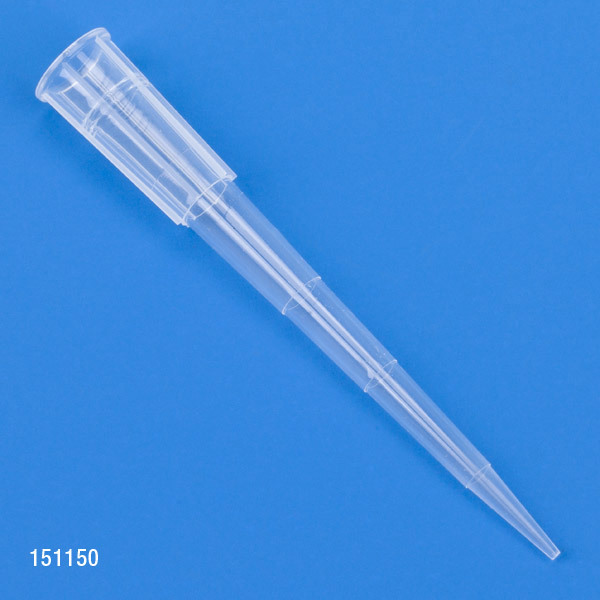 The tips are available non-sterile in self-standing bags, sterile or non-sterile in racks, and non-sterile in reloading stacks.